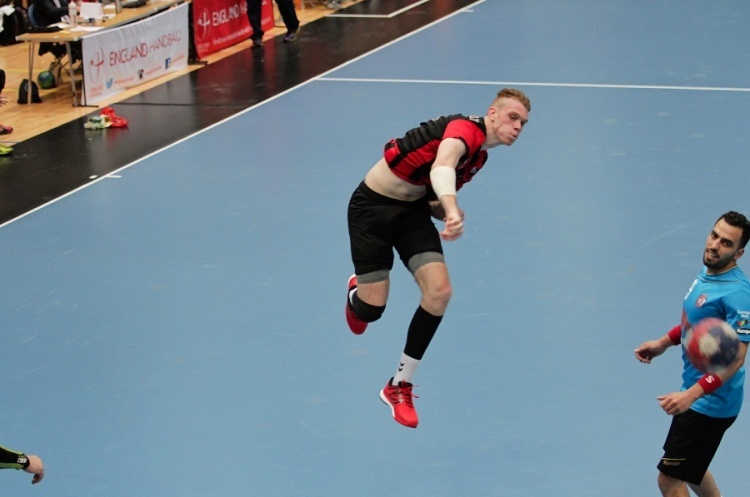 Warrington Wolves host London GD in the England Handball Mens’ Cup semi-finals, while NEM Hawks play Oxford University. Wolves and GD meet at Powerleague Trafford in a repeat of the last two years’ final. GD will be looking to avenge defeats in those matches. Wolves, meanwhile, will be eyeing a second league and cup double in three years after wrapping up the Super-8 title. Throw-off on Saturday is at 13.30. Oxford will be bidding to continue their amazing journey when they take on Super-8 giants NEM Hawks on Sunday. Oxford, of the South East Tier 2B Regional Development League have already beaten Championship sides Oly Cats and Manchester on their way to the semi-finals. However, in Hawks they will face a side that look certain to finish second in Super-8 bar a heavy defeat to Coventry Sharks, and a comprehensive win for Cambridge against Nottingham in the season's final matches. Throw-off at Oldham is at 14.30.